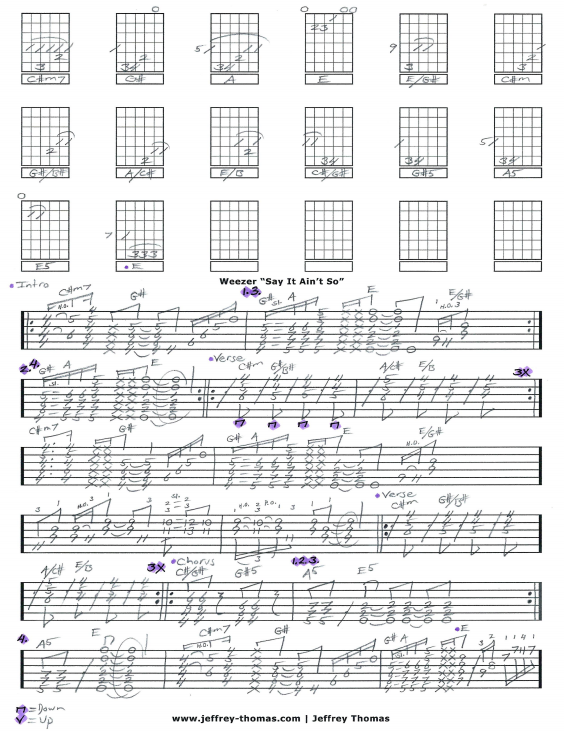 Weezer Say It Ain’t So Free Guitar Tab by Jeffrey Thomas. Here is my custom guitar tab for this classic Weezer tune combining the multiple guitar parts on the original recording into one solid arrangement. Learn the proper song structure, chords, rhythm, fills and complete solo in tab with rhythmic values. Want the full guitar tab? 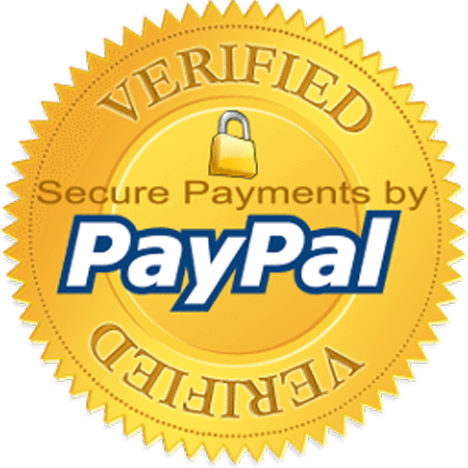 Go ahead and send me your email address through the form provided and I will deliver it. Set up a free Skype guitar lesson by filling out the Schedule A Free Lesson form today. In 2008 Rolling Stone ranked “Say It Ain’t So” #72 in it’s Greatest Guitar Songs Of All Time! Find more popular online guitar tabs on my blog, video and tab pages.